hd00:11Observing Austria, Klagenfurt lake Worthersee, Klagenfurt city and other Austrian villages near, mountains far away. From Pyramidenkogel, biggest wooden tower in the world with its 100 m (328 ft). 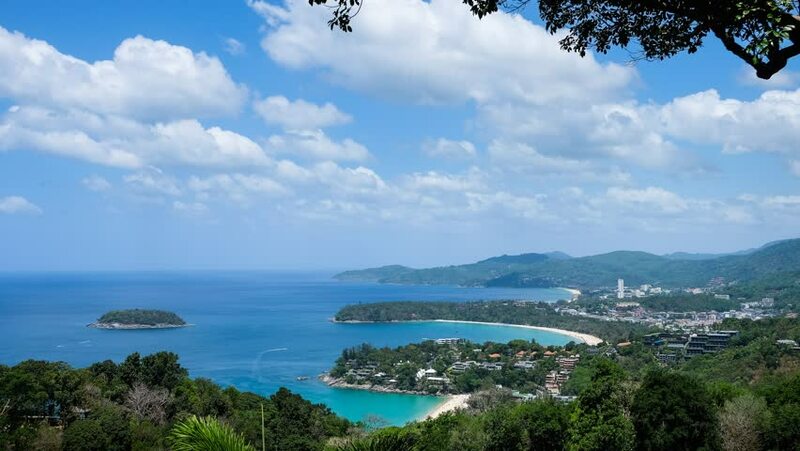 4k00:07Bird eye view time lapse Kata beach Phuket. Bird eye view Phuket.